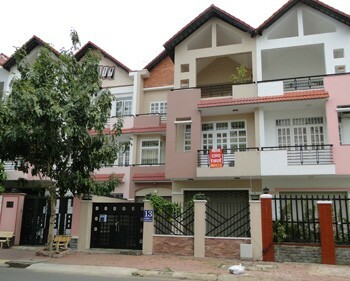 Our real estate agency can propose a villa for rent Binh Chanh district Ho Chi Minh City for a foreigner or for a foreign company. 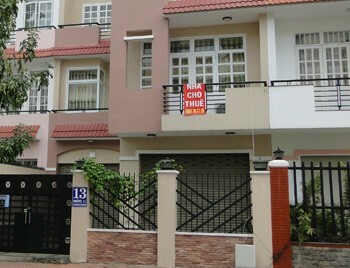 Villa for rent in Binh Chanh district in Ho Chi Minh City. It has one ground floor and two floors. 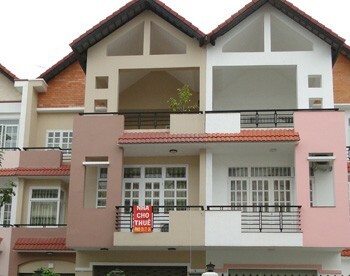 The property is adapted for living or for doing an office (set up a business in Vietnam). 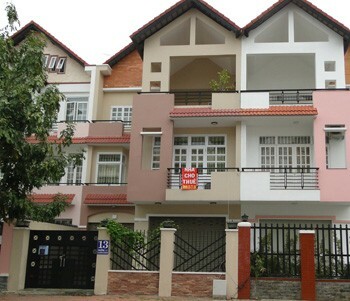 It is located close to the district 7 and 30 minutes to the downtown of Saigon.